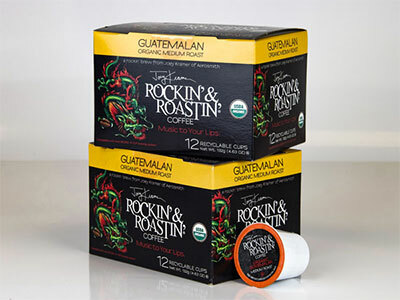 CHOOSE ONE Rockin’ & Roastin’ 24 pack or 24 oz. 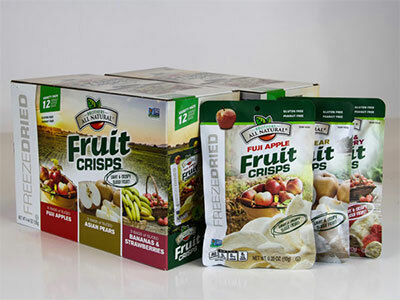 Delicious, delightfully light & crisp assortment of Apple, Pear & Strawberry-Banana fruit snacks made from fresh fruit. The perfect snack-on-the-go. 100% All Natural. 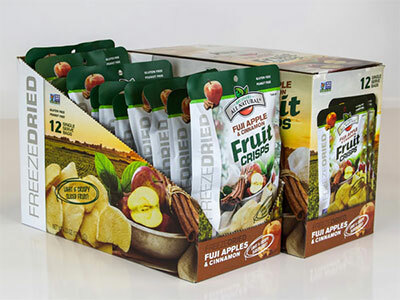 Delicious, delightfully light & crisp Apple-Cinnamon fruit snacks made from fresh fruit. The perfect snack-on-the-go. 100% All Natural. 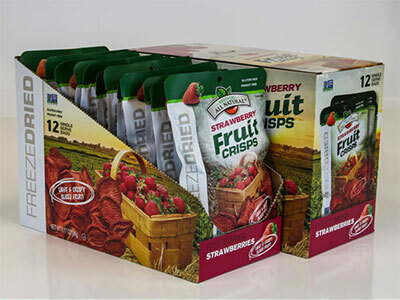 Delicious, delightfully light & crisp Strawberry fruit snacks made from fresh fruit. The perfect snack-on-the-go. 100% All Natural. 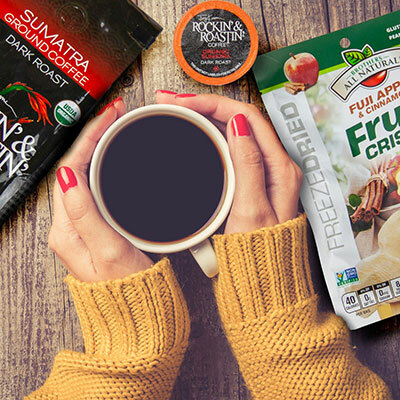 Smooth, delicious, shade grown, dark roast Kcup coffee with evoking tones of chocolate, citrus and sweetness, The perfect cup-of-joe. 100% USDA Organic. Delicious, shade grown, dark roast ground coffee with evoking tones of chocolate, citrus and sweetness. A smooth and tasty cup-of-joe. 100% USDA Organic. 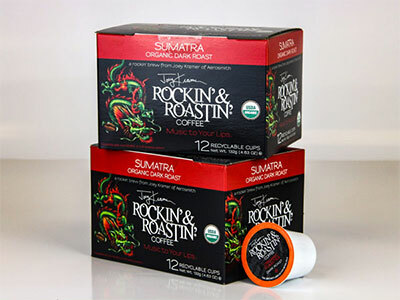 Smooth, shade grown, medium roast Kcup coffee with tones of bright citrus, dark chocolate and dark char. A delicious cup-of-joe. 100% USDA Organic. Brothers All Natural always starts with delicious FRESH FRUIT, straight from the best growing regions of the world. 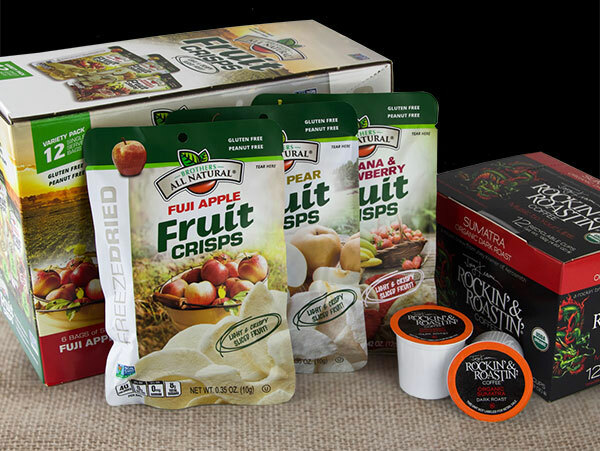 Then sent directly through our state-of-the-art FREEZE-DRIED process which gently removes the water from the fruit, transforming it into a delightfully light, and flavorful FRUIT CRISP. Nothing artificial just fruit. 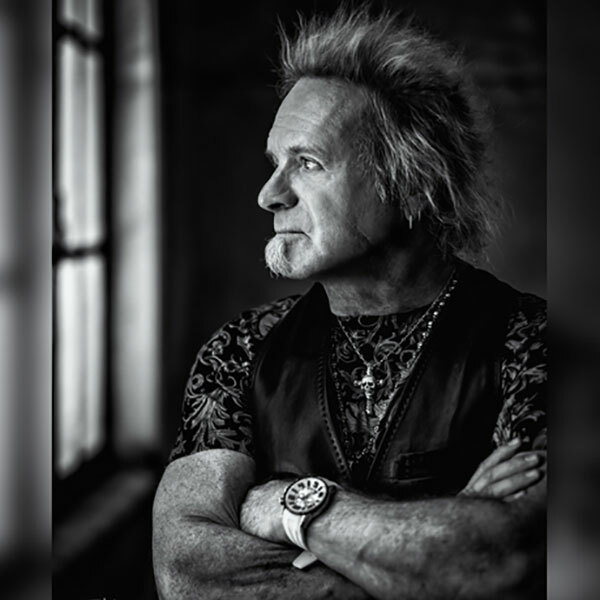 Aerosmiths’ drummer Joey Kramer, a coffee-lovin’ Rock ’n’ Roll Hall of Famer, has pounded the skins since his early teens fueled by love for music and spirited beans. 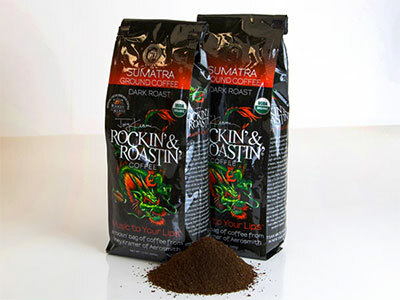 He founded Rockin’ & Roastin’ Coffee so he’d never have to compromise his love for great coffee again.